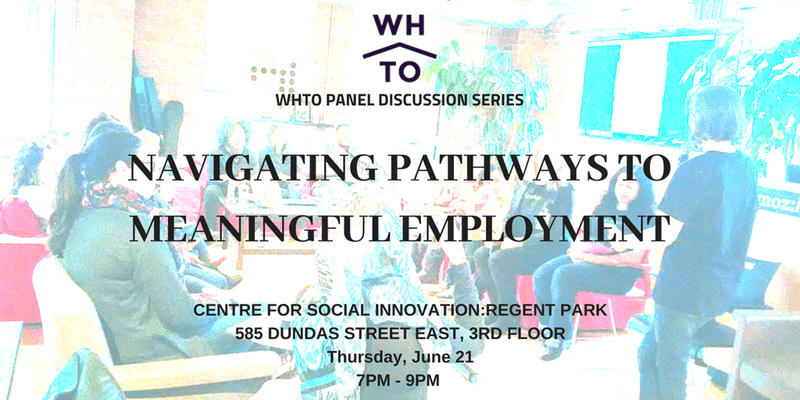 Join us on Thursday, June 21 for the next event in our Panel Discussion Series. What challenges do newcomers and employers face in establishing the meaningful connections that make stable, professional careers possible? How can we better prepare newcomers for the Canadian labour market? How do we support employers to hire them? What are some innovative ways to address employment barriers such as non-recognition of international certification and a lack of local experience? The discussion will be held in the 3rd Floor Lounge at CSI Regent Park. Doors open at 6:30PM. Join us on Thursday, June 28 for an information session on What to Expect as a Private Sponsor. This session will focus on the lived experience of both newcomers and sponsors, including the day to day challenges and rewards of the first three months and up to Month 13, when sponsorship commitments end. The discussion will be held on the 18th Floor of 400 University Avenue. Doors open at 5:30PM.